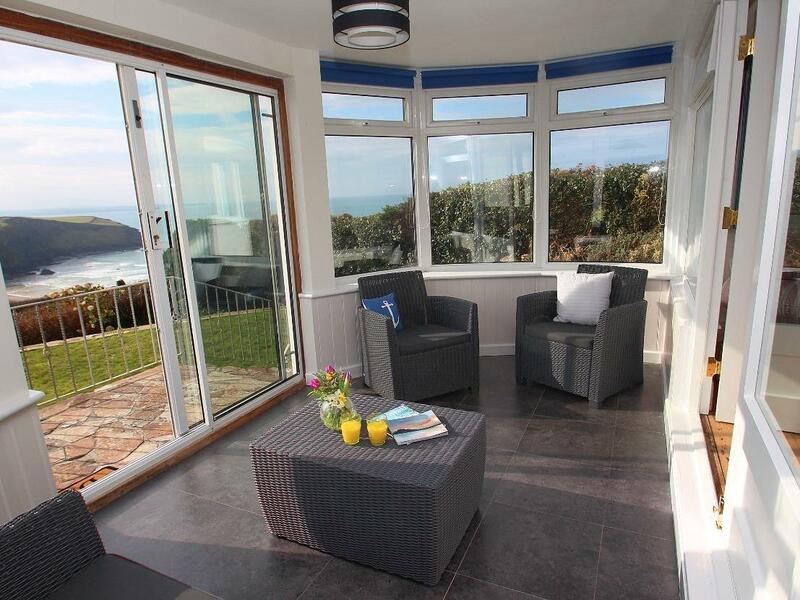 Gorgeous Cornish Holiday Home in Idyllic Fishing Village. 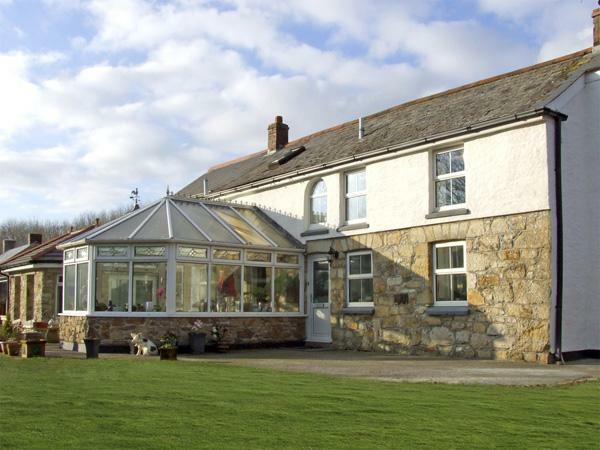 Blue Monkey provides very comfortable accommodation for up to 8 people and is comprehensively fitted out with everything for a self-catering family holiday. It comprises 4 bedrooms, 4 bathrooms, a pretty sun-trap garden (with BBQ) and a delightful open plan living/dining area where you can relax in front of a roaring log fire; perfect for those cosy winter evenings. Enjoy a complimentary bottle of wine on arrival. 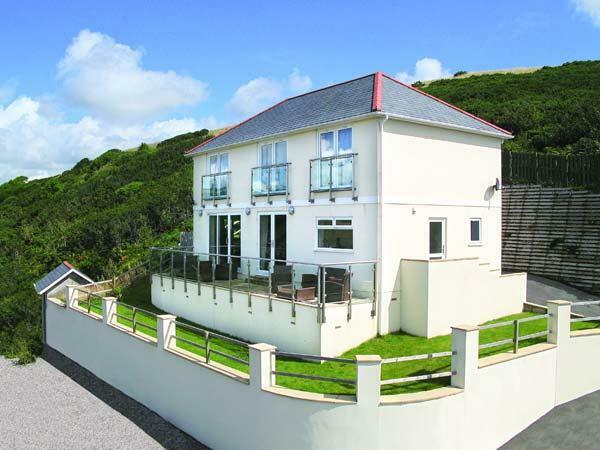 Features include fully equipped kitchen, Sky TV, Wi-Fi Broadband, BBQ and kayaks. Child friendly (cot, high chair and stair gate provided). Well behaved pets are welcomed. Three night breaks are available throughout the year (peak season minimum of 1 week bookings only). 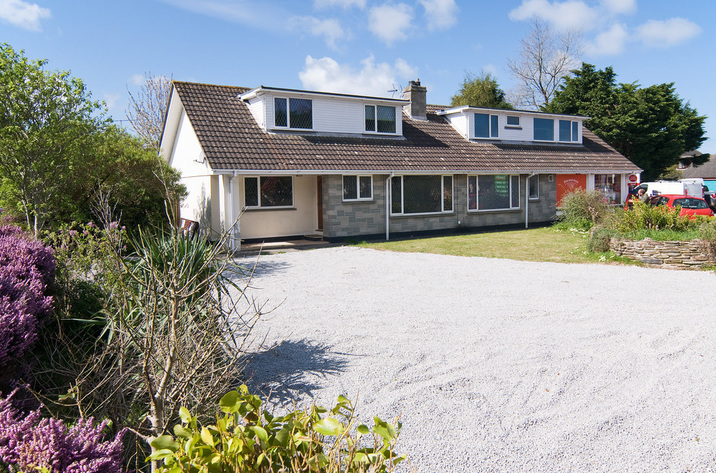 Situated in the heart of the village, this self-catering property is a mere 30 metres away from the beach and included with the property is the use of 2 kayaks - ideal for the young and young at heart! Blue Monkey is a beautiful Grade II 18th century house that has been lovingly refurbished to provide a most luxurious stay for families or holiday makers looking for a peaceful retreat. 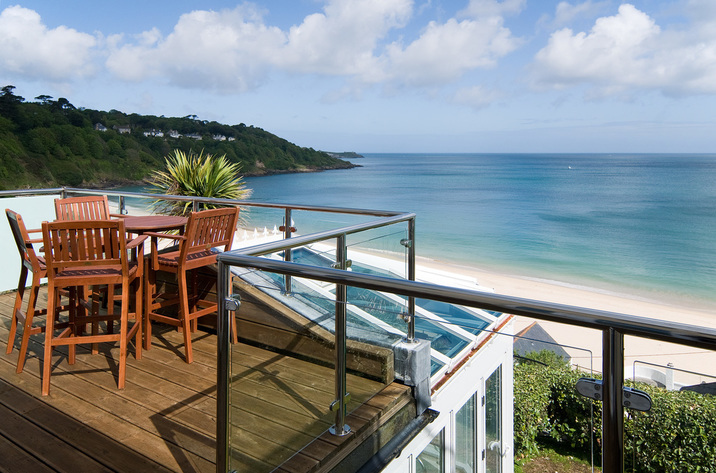 Awarded the 4 Star Visit Britain award, Blue Monkey is a stunning home-from-home, you will not want to leave. It is also the perfect wedding preparation home. 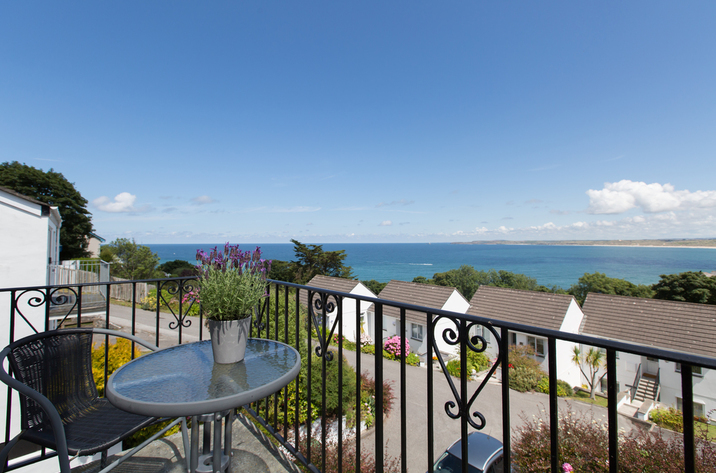 The cottage is within walking distance of the village centre and beach. Mount Edgcumbe House and gardens is a short walk away as is the stunning views from Penlee point and Rame Head overlooking Whitsand bay. 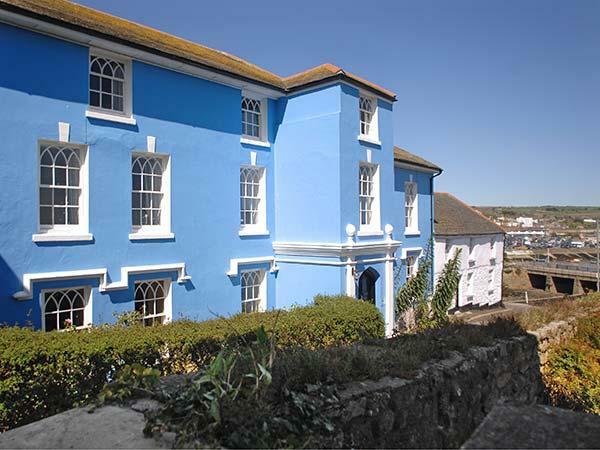 Plymouth Barbican is just 30 minutes away via the Cawsand ferry which is a few minutes walk from the cottage. Thoroughly enjoyed our stay at Blue Monkey. My sister and family travelled from Glasgow and my family came from Bedfordshire. The house was perfect for our needs. Beautifully refurbished. Very clean, with everything we could possibly need. Great location for Polhawn Fort where we attended a wedding. We had some lovely walks, and spent far too many hours in the local pub, by the end of our stay we had made some great friends. We've come home feeling relaxed and chilled ready to take on the year ahead. We've all discussed how we would love to return to Blue Monkey for another great holiday. We thoroughly enjoyed our stay here. 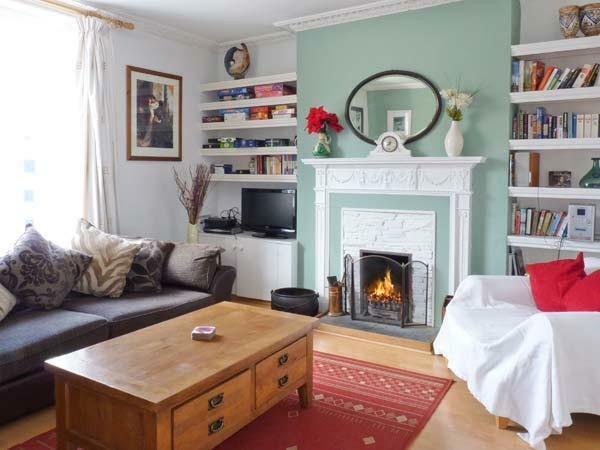 The house is superbly equipped, decorated to a high standard and brilliantly maintained. The beds were comfortable, the bathrooms are large and there's a real sense of space even when the house is full. We enjoyed the fact that the house is in a great location right in the heart of the village with a choice of pubs only a short stroll away. We loved the stunning views from along the coastal path and enjoyed some of the many outdoor activities available locally. 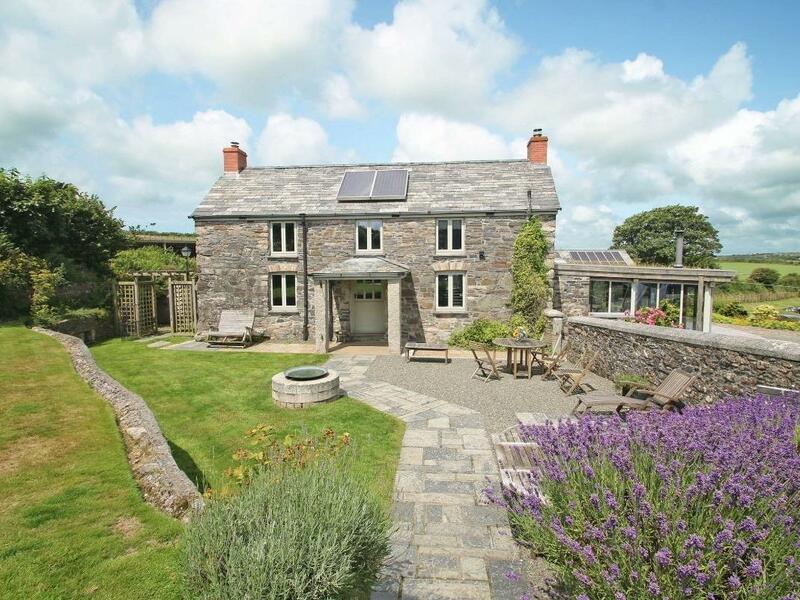 We would definitely recommend this house and fully intend to return in the not too distant future. We stayed at Blue Monkey over New Year and it really is the perfect holiday house - brilliantly kitted out for any occasion, cosy, fabulous bathrooms and bedrooms; a real treat to stay in. I can't recommend it enough. And Kingsand and Cawsand is such a beautiful place, with its stunning coastline, community spirit, great pubs and best of all, hilarious dressing up on new year's eve and then new year's day swimming in full costume! We went back to London feeling like we'd been away for ages and it had only been 3 days.